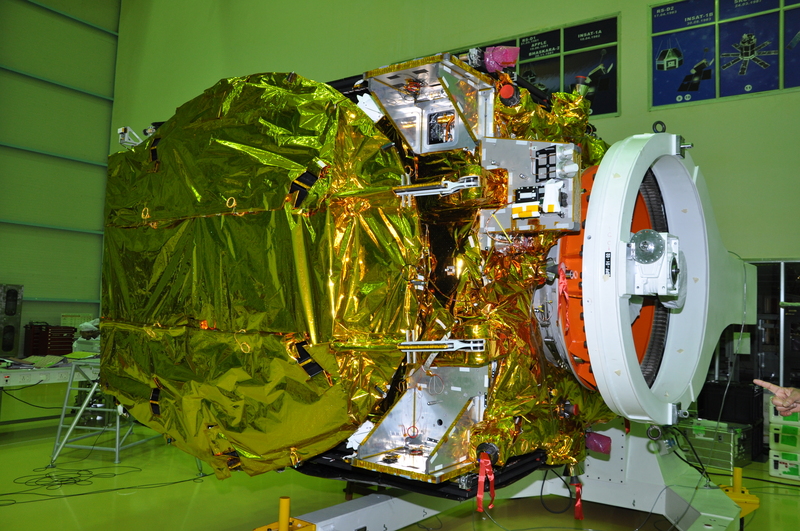 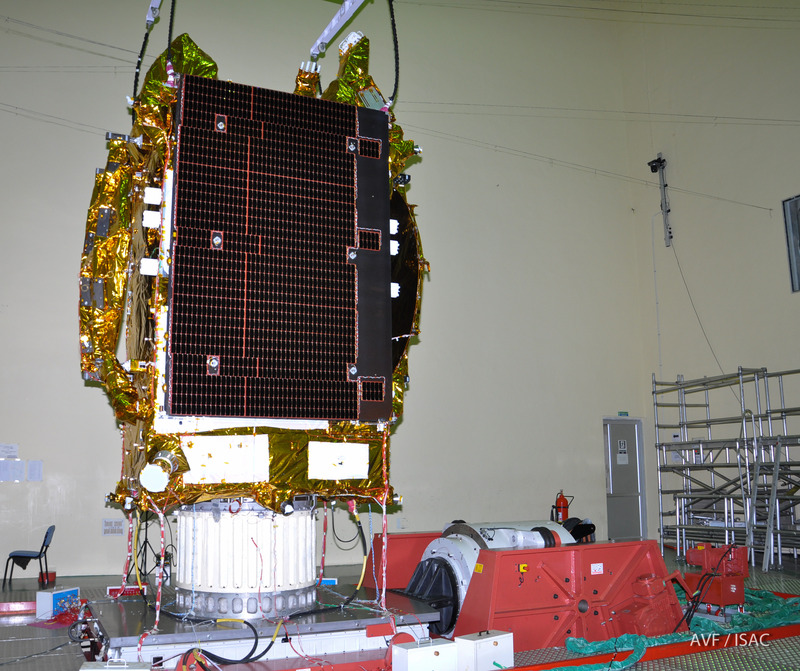 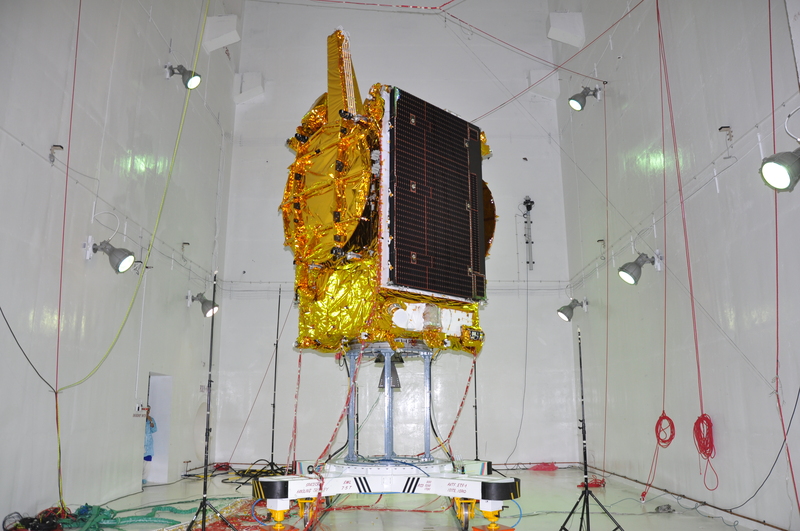 The second orbit raising operation of GSAT-19 Satellite has been successfully carried out by LAM Engine firing for 5538 sec from 15:44 hr IST on June 07, 2017. 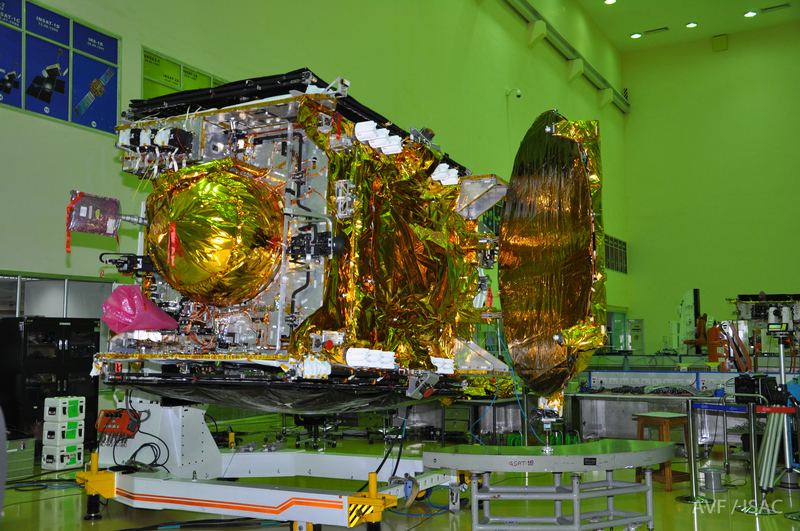 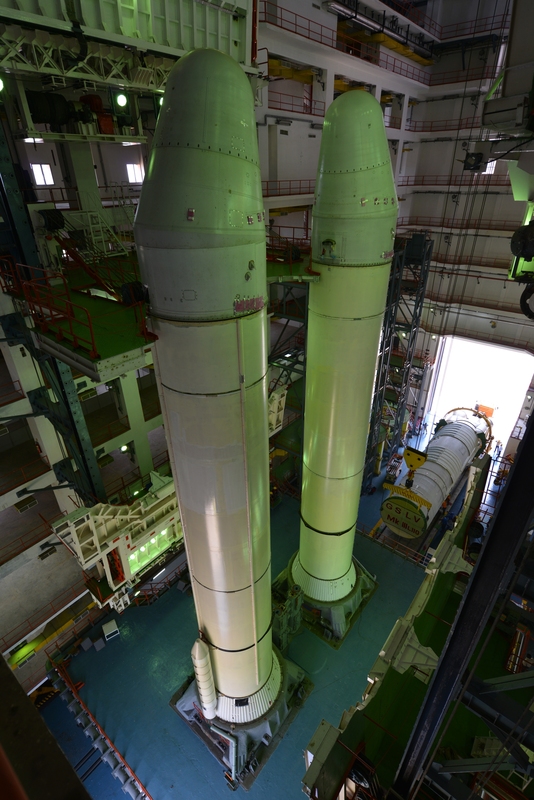 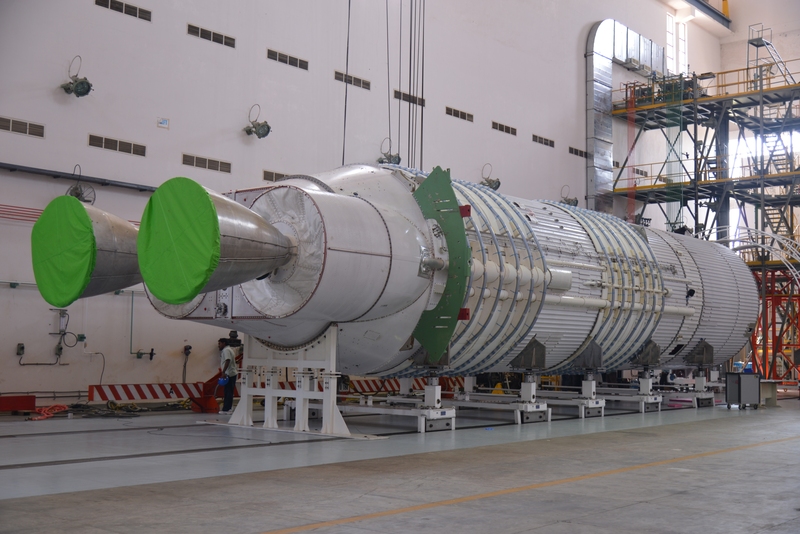 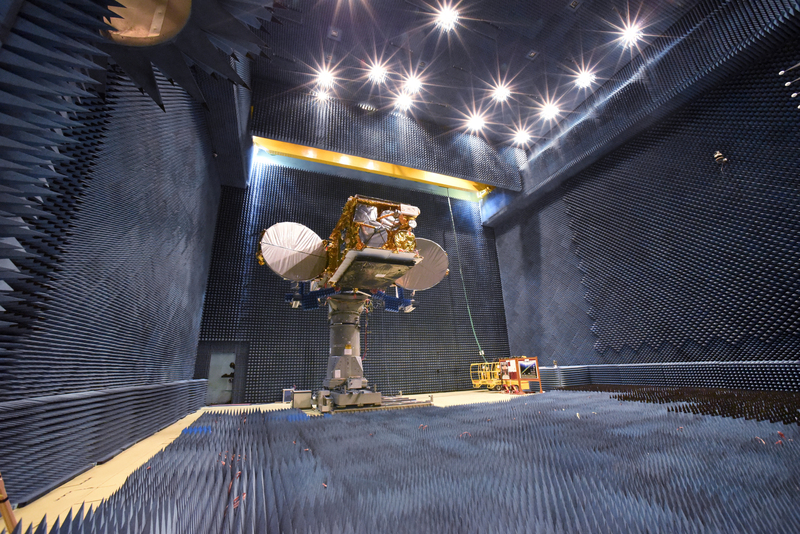 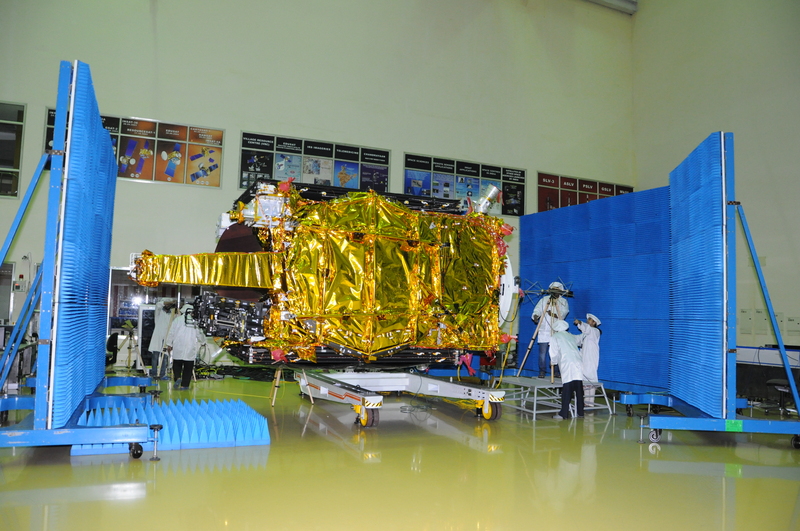 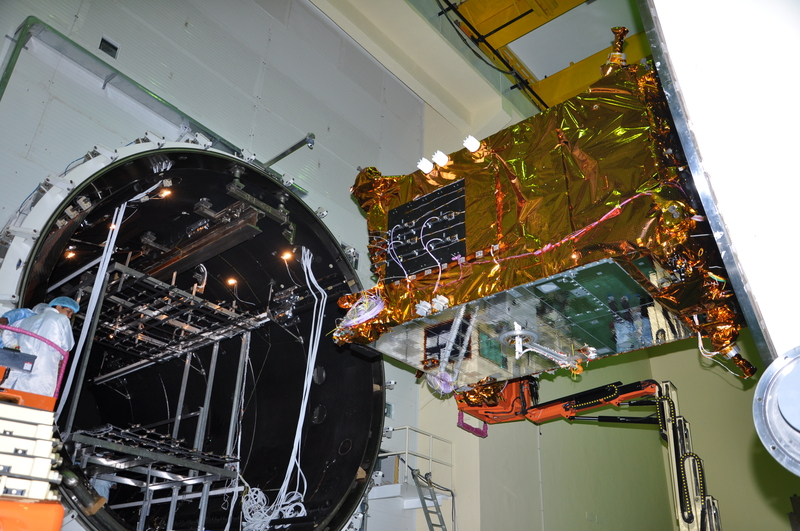 The first orbit raising operation of GSAT-19 Satellite has been successfully carried out by LAM Engine firing for 116 sec from 14:03 hr IST on June 06, 2017. 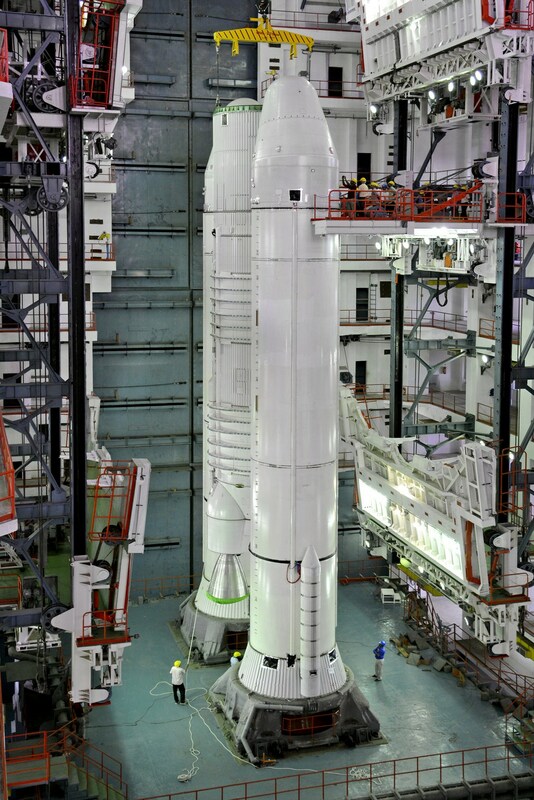 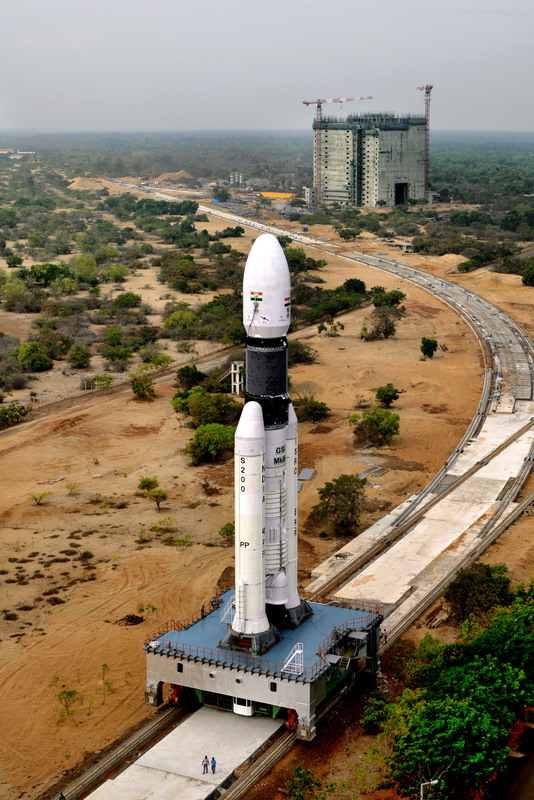 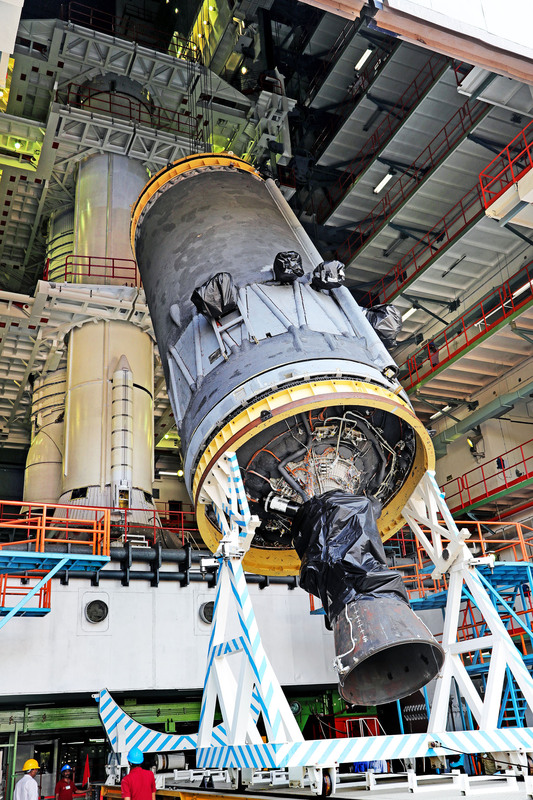 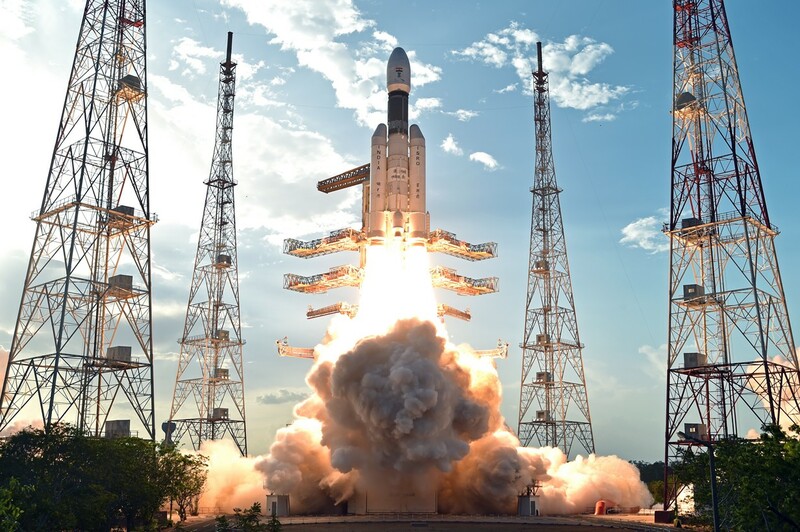 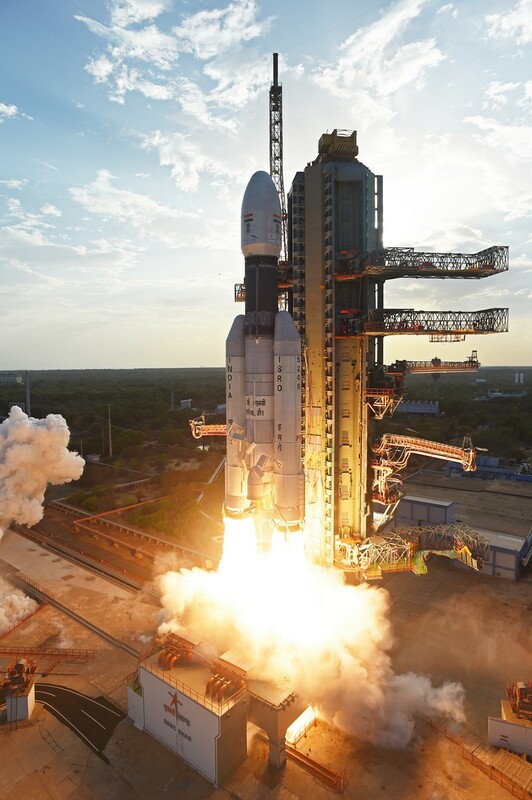 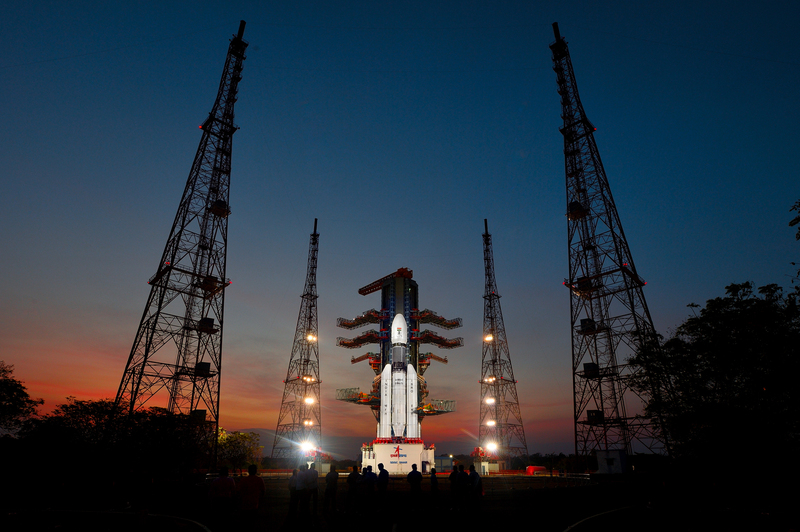 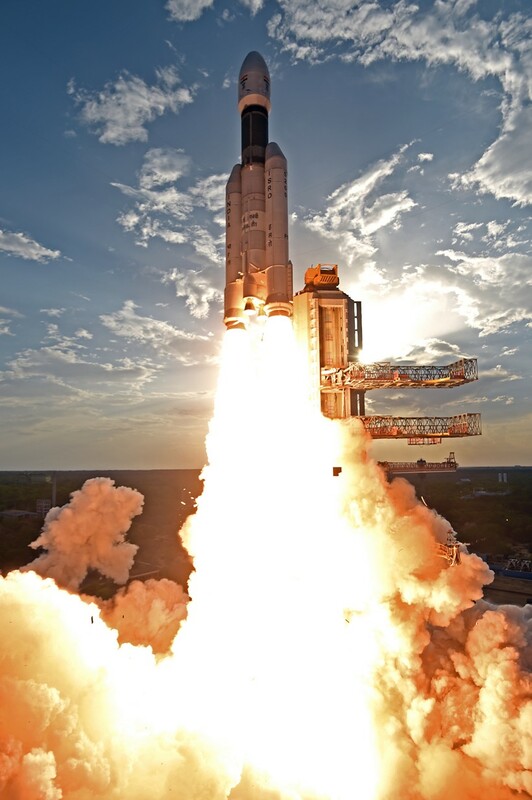 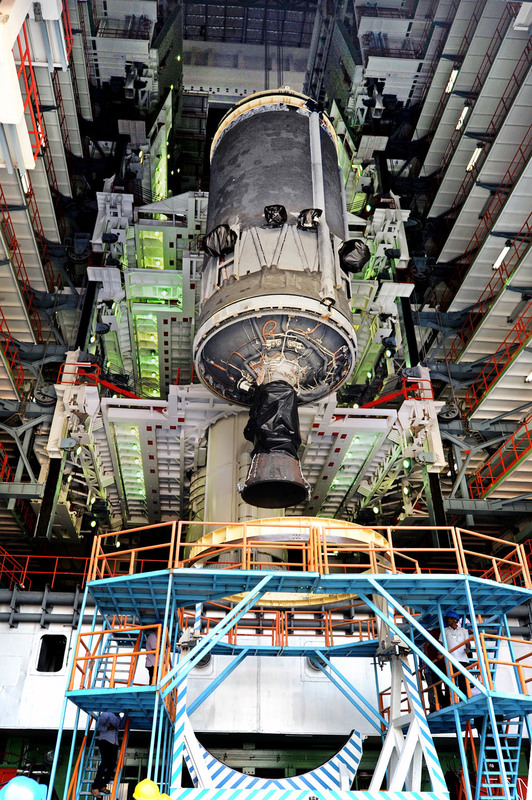 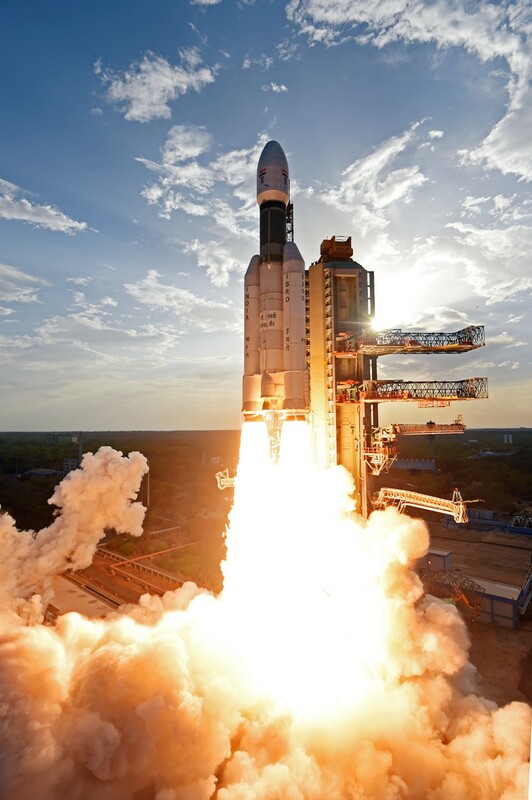 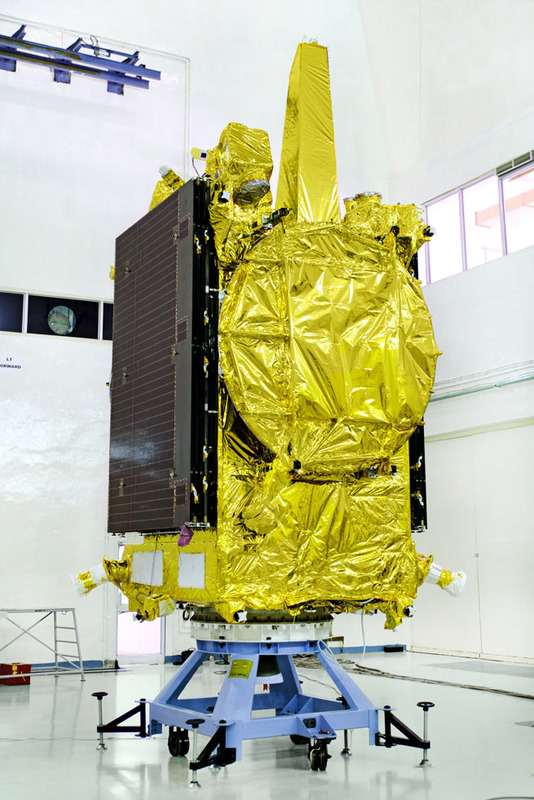 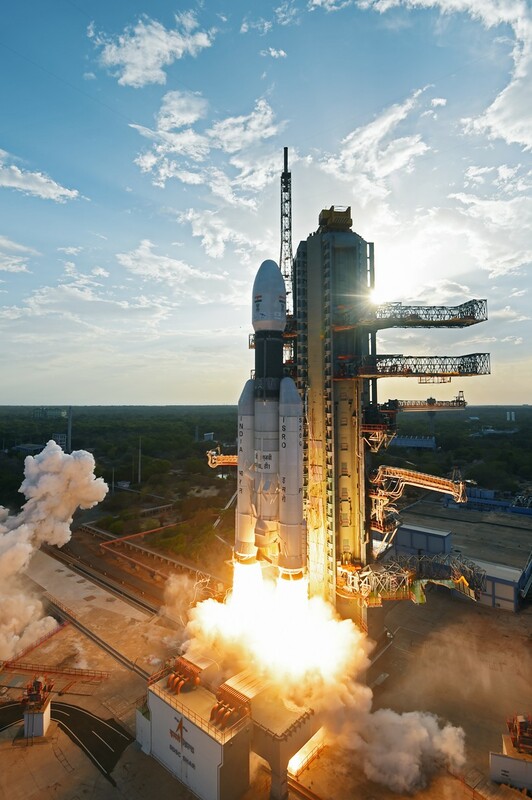 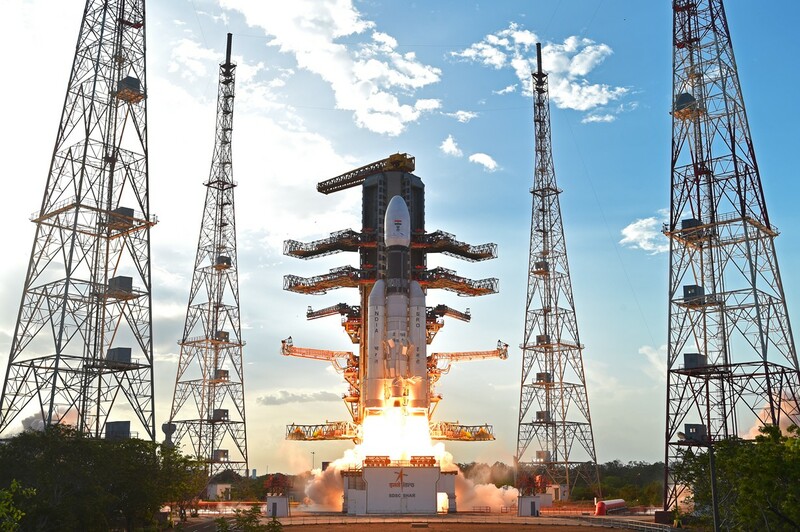 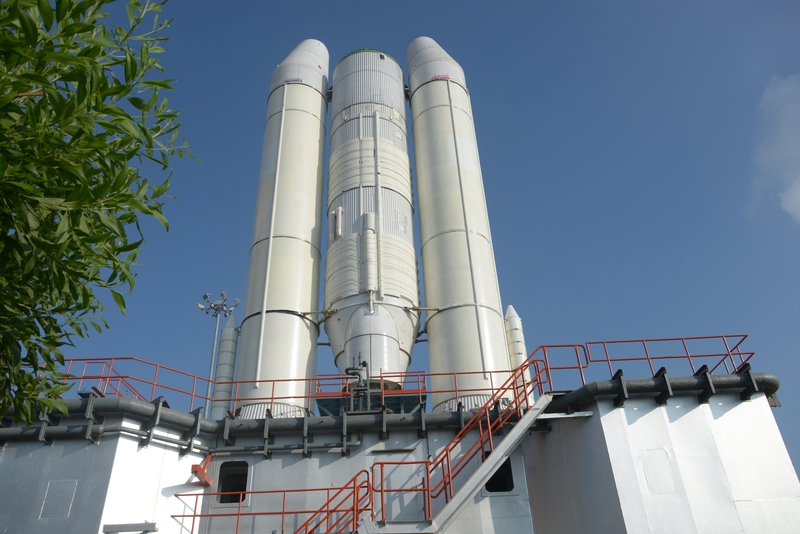 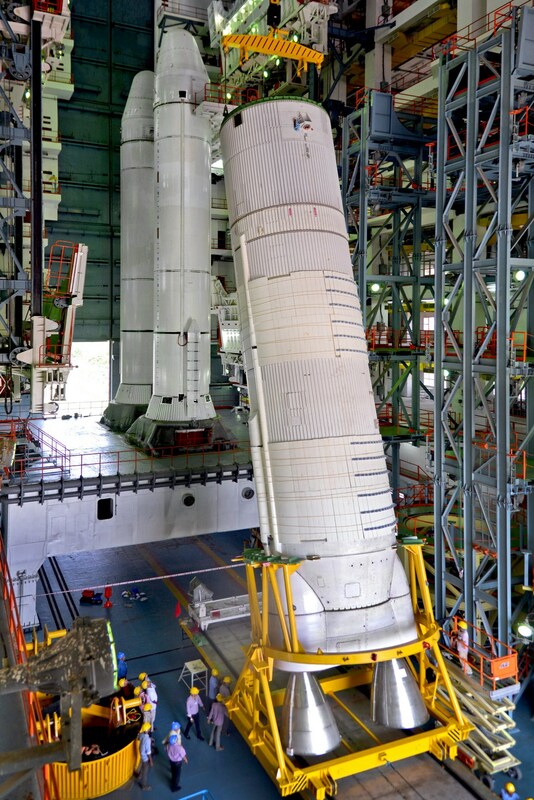 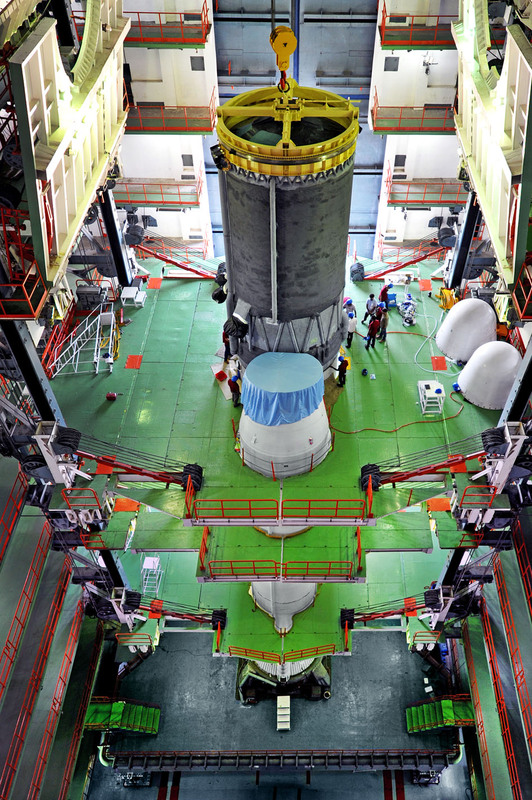 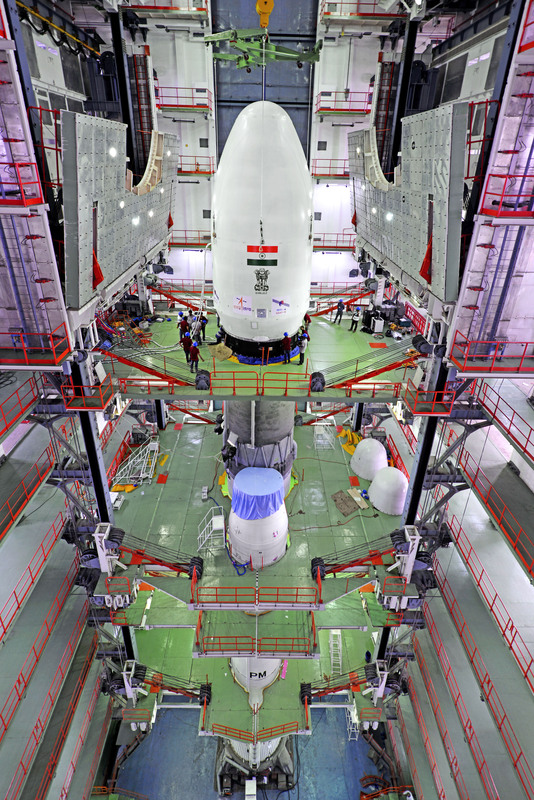 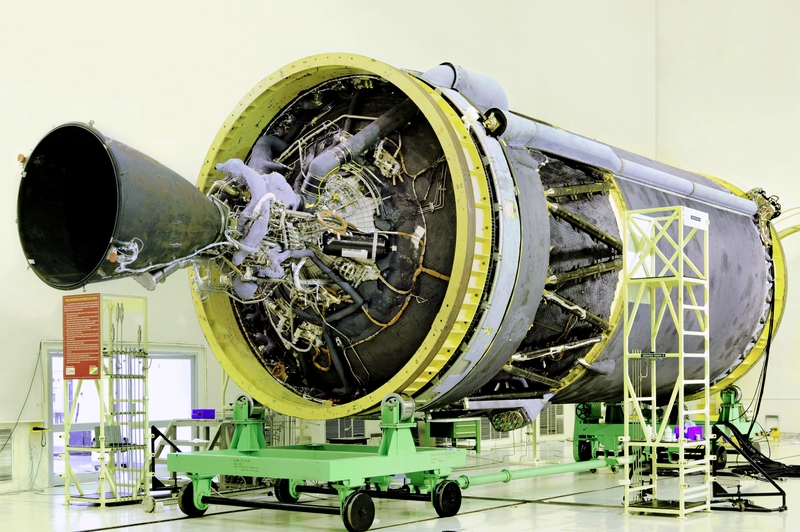 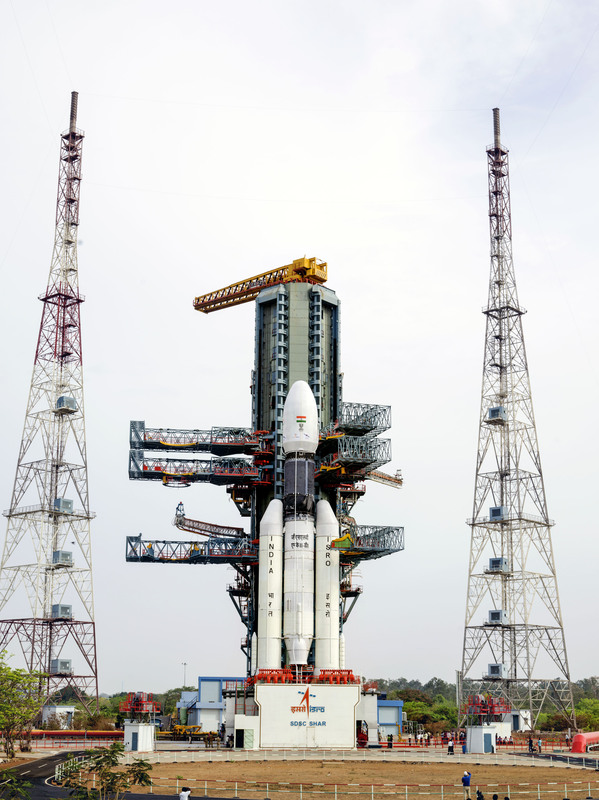 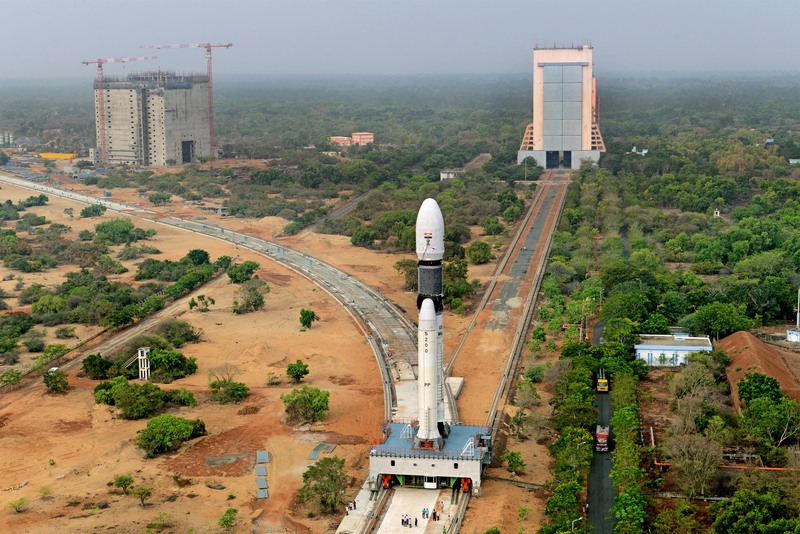 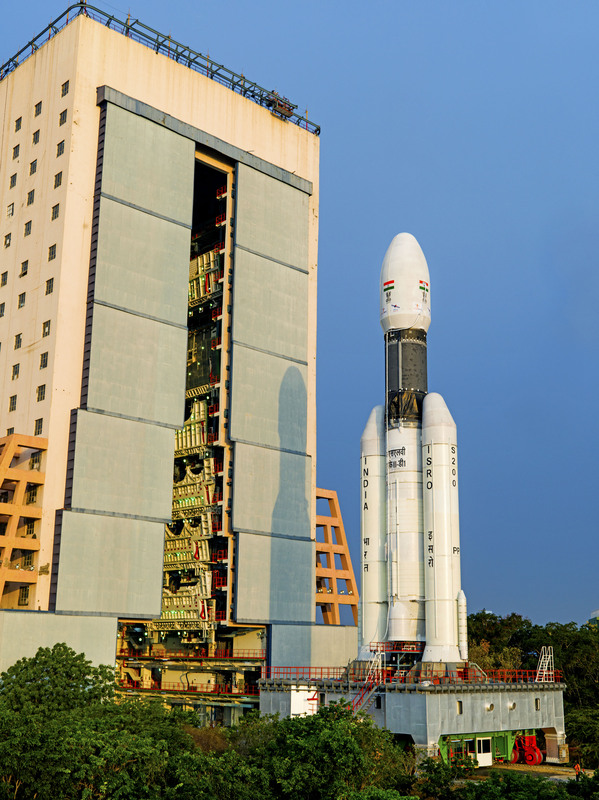 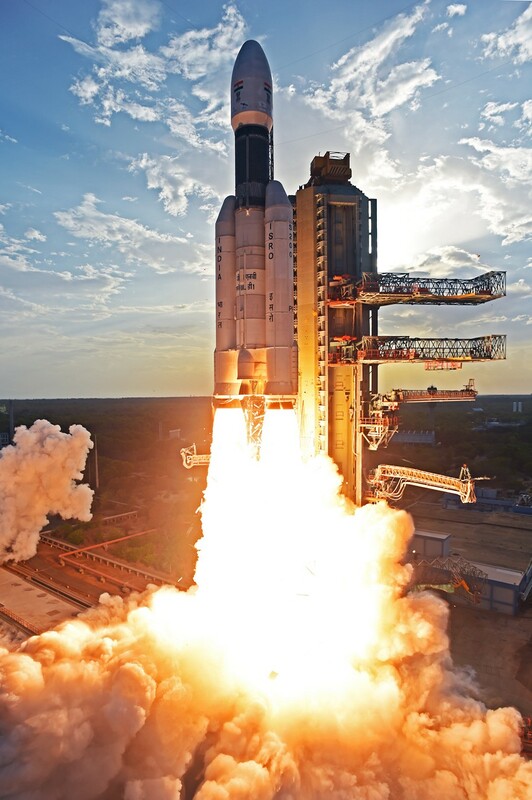 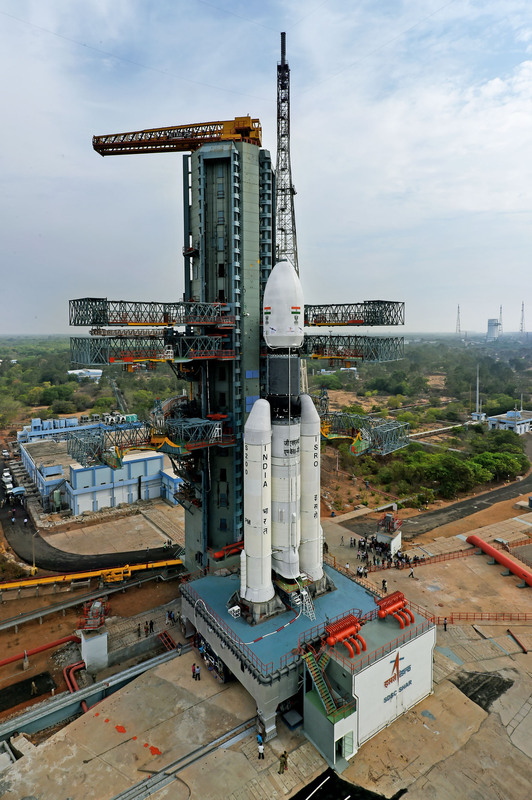 GSLV Mk III-D1/GSAT-19 Mission: GSAT-19 separated and injected into orbit successfully.